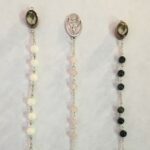 A Chaplet is an additional series of beads on a smaller chain or string that can be incorporated into your Rosary devotional or used on their own. 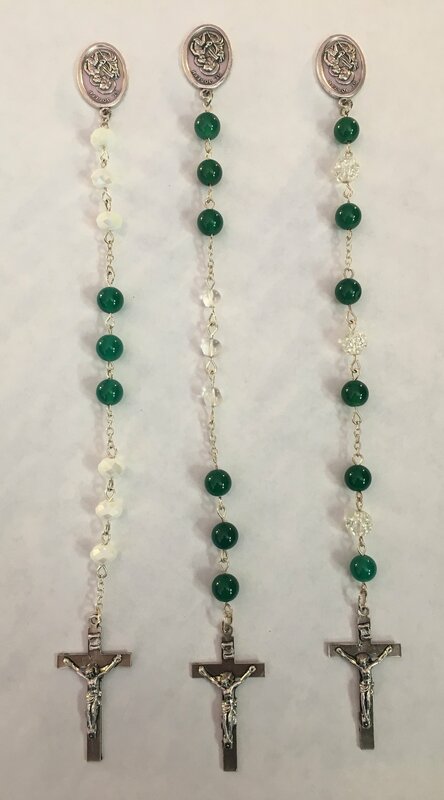 Some who are not familiar with the Catholic Rosary, can be confused between the two items.A Rosary has five groups of ten Hail Mary beads separated by one Our Father bead, with five additional beads by the crucifix. A Chaplet has any other combination of beads that is used to pray for a particular intention. 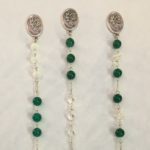 These Chaplets can be used on their own or within a time that it is used in combination with the Rosary. It is to each person’s discretion on their use. 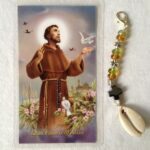 The Chaplet of St. Joseph is used for those who need strength and Divine guidance as a head of household. Traditionally considered a Patron Saint of Fathers, this obscure Saint has some Scripture written about him in the Bible, as he was a loving and compassionate man who fled his home town and into a foreign land when Mary was to give birth. He was a carpenter by trade and is considered the foster father of Jesus. St. Joseph celebrates a feast day on March 19th. * Single parents raising children on their own without the help of the other parent. * For men, as an example of a father and the traits he should develop. 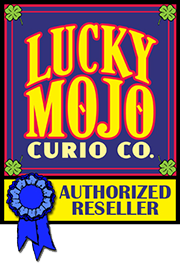 * For Step-Parents and Foster Parents, to ask for guidance in raising a child that is not their biological own.